If you have lupus and joint pain, there is something you can do. 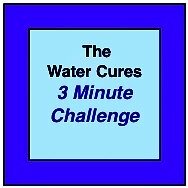 At Water Cures, we feel that the ultimate treatment is the Cater Cures protocol. If the theory of the cause of lupus is correct, we can help you to stop it without ills, bills or pills. Traditional wisdom says that Lupus is an autoimmune disease and the cause of Lupus is unknown. We disagree. Joint pain is, for most people with lupus, the first indication that a flare (or attack) is coming on. Joints with small bones such as our hands, wrists and feet. These will get stiff, difficult to move and will cause considerable pain. This pain is so limiting that many normal activities of daily living are impossible. For some, there is ankle, knee and shoulder pain. The reason lupus causes joint pain is controversial. There is no disputing that Lupus causes inflammation in the joints. We suggest the reason is chronic fluid and electrolyte imbalance or what is more commonly known as chronic unintentional dehydration. 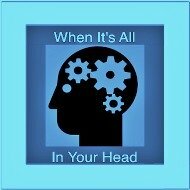 Occam's Razor: the principle used in logic that among rival theories, the one with the fewest assumptions is the most likely to be the correct theory. Science recognizes that the synovial membrane, the lining of knees, hands and hips thickens. The fluid fluid-filled sacs called bursae are likewise affected. This change along with inflammation causes pain and swelling. The swelling and inflammation also affects the joints and tendons. This inflammation in the connective tissue can cause the release of chemicals that erode and destroy the cartilage. It is not the same as arthritis although the medical treatment is the same. Medical treatments usually recommend over the counter anti-inflammatory medications like Ibuprofen, aspirin and naproxen to lessen the pain and inflammation. The thinking is that the risk and damage these drugs do to the body is not as bad as the pain. Additionally, warm heat from a shower or bath may help. Some find that cold packs help. 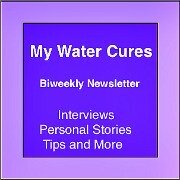 Some have tried another option called the Water Cures protocol. 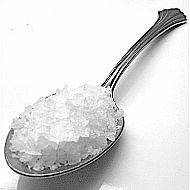 Unprocessed sea salt dissolved in the mouth (the electrolyte) and water help the body in numerous ways. The minerals in the salt help provide for numerous physical functions of the body. The salt helps the water get into all the cells of the body. The salt helps get the water into cells that have no vascular support, such as the synovial membrane and the bursae, the kind of cells your joints are made of. 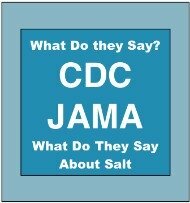 Also, the salt helps the body become alkaline in places it needs to be. Alkalinity helps the body fight inflammation. 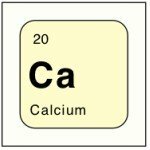 Some think that to manage both lupus and joint pain, all is necessary is to help the body become alkaline. This is done by by drinking alkaline water. But, one word of caution here, the machines that electronically convert tap water to alkaline have some draw backs and should not be considered for long term use. Those on certain medications should not use the water from these machines at all. 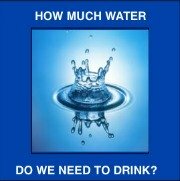 Only water naturally alkaline or water that is made alkaline by filtration should be used. 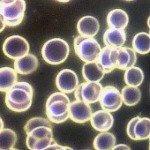 There have been no major breakthrough treatments for lupus in over 40 years. The book, ABC of Asthma, Allergy & Lupus was written in the year 2000. His theories had almost no medical support during his life. Now, after his death, a few doctors around the world have adopted his treatments for their patients.